Our mission is to provide the medical community with unique solutions and innovative products that transform patient care and save lives. We bring medical innovations to life. Jim has over three decades of professional experience with highly competitive, diversified, and complex organizations. For the past dozen years, Jim has been engaged with members and staff of the United States Congress. He represented the Secretary of the Army as a liaison officer for the United States Congress’ House and Senate Appropriation Committees. He has a significant background in military medicine, empowering his knowledge of processes and protocols. 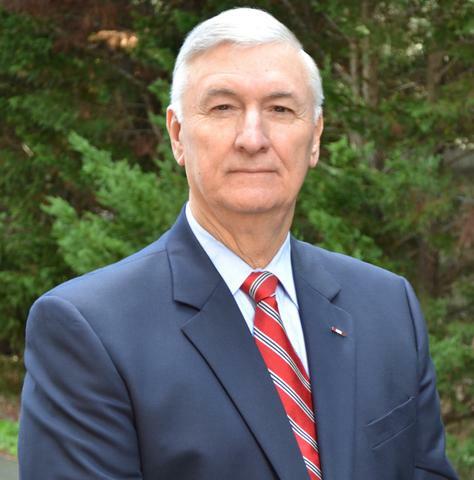 He served as the Army’s point man on Capitol Hill for their Aviation and Medical Procurement and Research and Development programs. Jim is also well-known and respected among his peers both in the military and on Capitol Hill. Jim has nine years of documented success serving as Vice President with a Washington-based government affairs firm that focused on congressional relations and the federal budget process. Jim is retired from the Army where he spent 23 years as an officer in the Medical Services Corps. His education credentials include a B.S. from Old Dominion University, an M.S. from the University of Southern California and an M.B.A. from the University of Richmond, VA.
Pamela brings decades of experience at operational and executive levels for various medical device companies, having served as Vice President of Operations of a startup venture – inVENTive Technologies – now owned by Philips. Employing her hands-on and direct connection work ethic, she has created long lasting B2B partnerships, serving as a liaison and active team member for new business development and global strategic marketing. She was instrumental in initiating, establishing and maintaining business connections and relationships between the military and various medical technology suppliers. Most recently she served for 10 years as a Senior Director for SeQual Technologies, providing government and military development expertise for a diverse range of air separation technology products, ranging from small battery-operated personal ambulatory oxygen systems for home healthcare and military to advanced fractionators, air dryers and oxygen subsystems and concentrators. Her efforts resulted in numerous multimillion dollar research and development grants. Pamela has a BS degree in Engineering from the University of Massachusetts at Amherst. Founded by Jim Meadows, a retired U.S. Army Medical Service Corps Officer and Senior Principal of a D.C.-based Congressional Relations and Government Affairs firm and Pamela Jackson, former Vice President of inVENTive Technologies, Panakeia combines a unique blend of medical technology expertise with business acumen and inter-governmental savvy. Navigating between medical products and the support services for the confluence of industries in both the private and public sectors is at the very core of what Panakeia is all about. We have over 40 years of proven home care experience, including: patient interaction, product training, product servicing and repair. 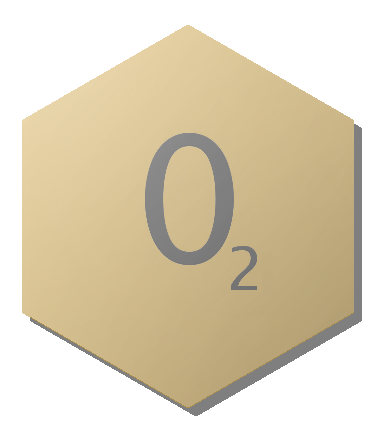 Our extensive knowledge of home oxygen systems and services, coupled with our focus to employ Veterans, makes us an ideal partner to service our Veterans through Home Oxygen Service Contracts. 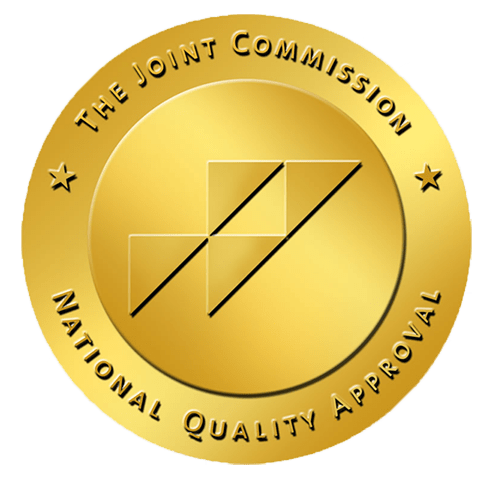 We are accredited by The Joint Commission and have significant experience managing VA oxygen system contracts. 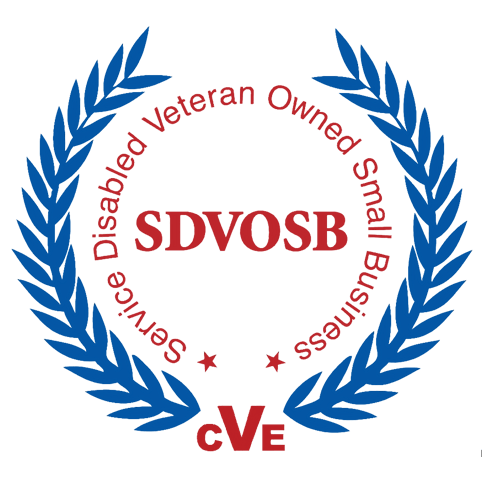 As a SDVOSB, Panakeia is committed to enhancing the quality of life of Veterans. We make it our goal to fulfill the home health care oxygen needs of Veterans Health Administration patients with exemplary Home Oxygen Equipment and Services and provide prompt and reliable care 24 hours/ day, 365 days of the year to meet their needs.